It's incredible the way music works, such a natural ability to completely and instantaneously change your mood. 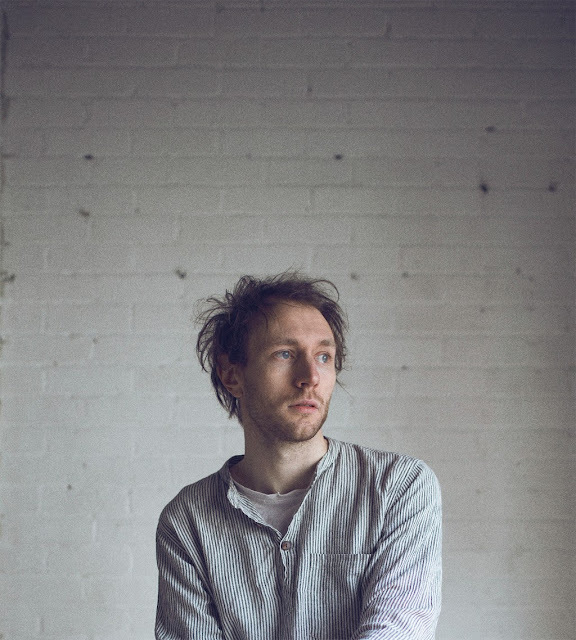 For anyone that's feeling ever so slightly on edge, Novo Amor's latest effort, Carry You, will almost certainly stop you in your tracks, re-setting your thoughts to a more neutral playing field. Through its rousing string sections and intricate guitars, let it be your cathartic release as Ali Lacey's falsetto vocals lead you towards its enlivening crescendo.